Home sales at the nation’s 50 top-selling MPCs were strong in the first half of 2017, with the top 20 showing an increase of 25% over sales by the top 20 in the first half of 2016. 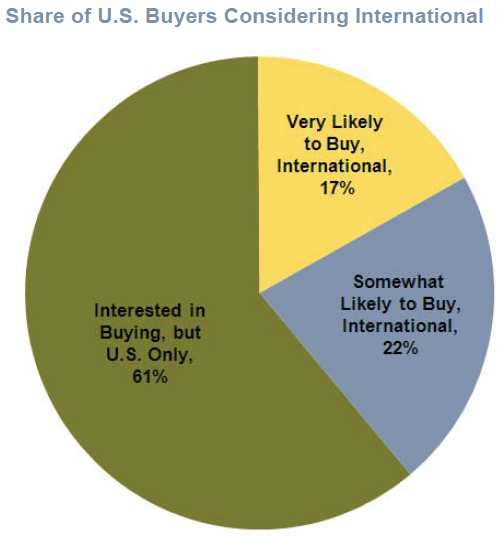 On average, communities experienced about 19% growth in sales. 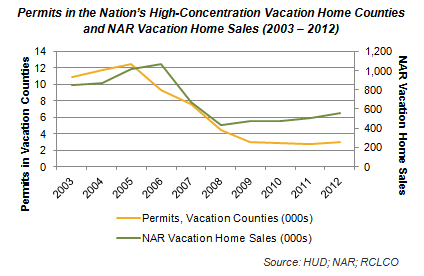 Texas, Florida, and California account for 68% of the 50 top-selling communities. Orange County, California’s Irvine Ranch sold 1,088 homes thus far in 2017, topping our list for the third consecutive time. 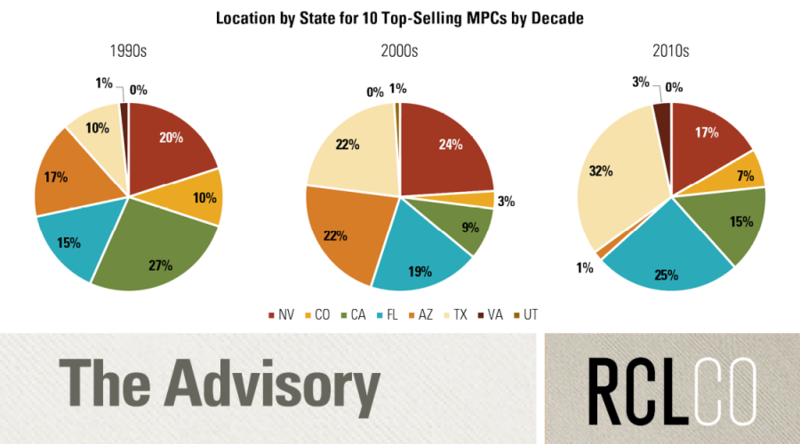 Every year since 1994, RCLCO has conducted a national survey identifying the top-selling MPCs. 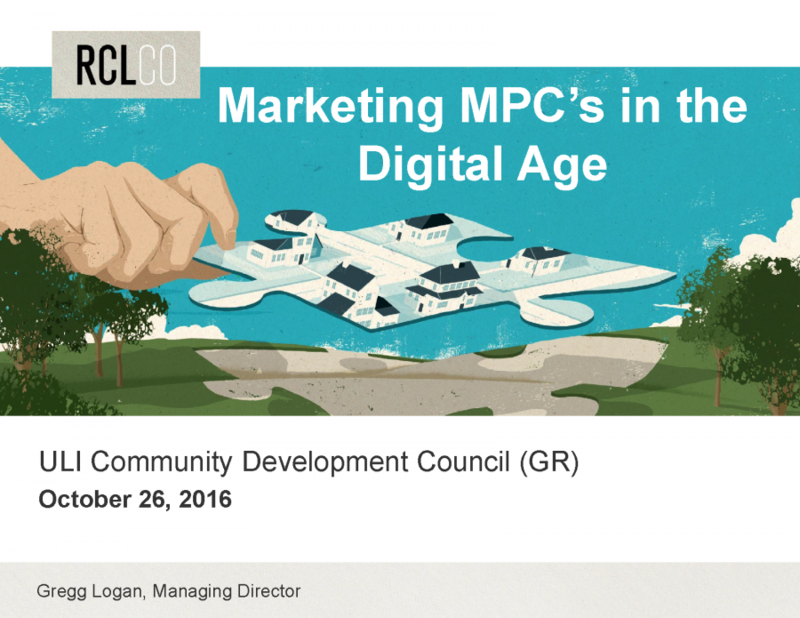 In this update for mid-year 2017, we have surveyed MPCs throughout the country to establish the updated 50 top-selling community rankings. 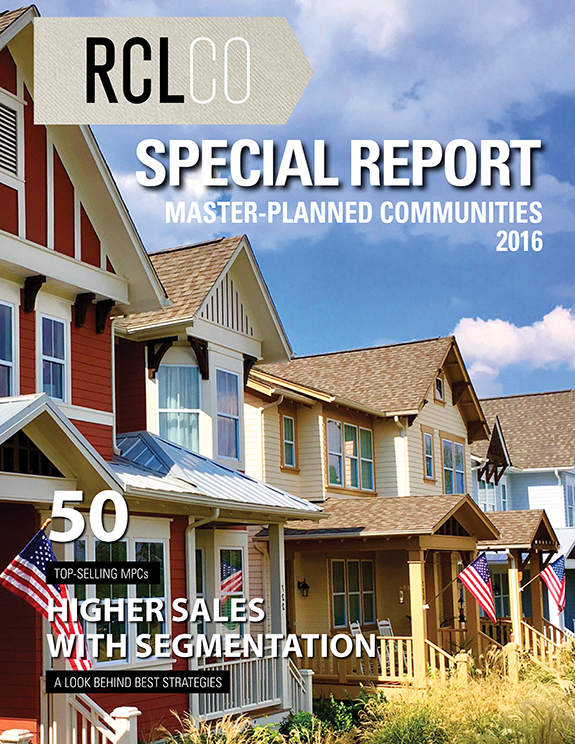 As reported in our “Top-Selling Master-Planned Communities of 2016” Advisory, MPCs that achieved sales increases continue to credit successful market segmentation—the targeting of various age, income, and household segments with appropriately priced and designed residential product types and lifestyle amenities. 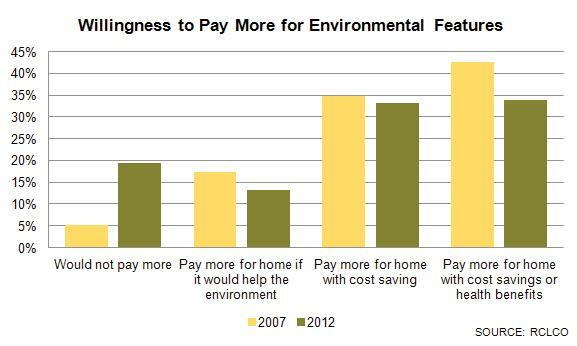 Developers of communities that experienced slower sales typically cited a lack of moderately priced homes as a principal cause. 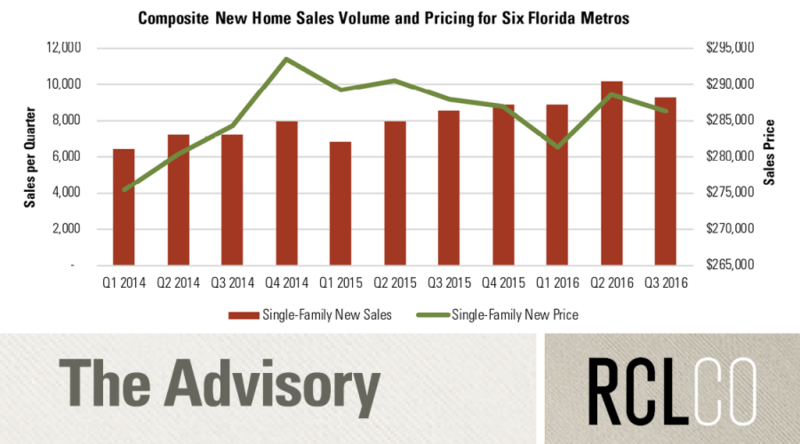 The outlook on home sales through the remainder of 2017 remains positive, with many communities expecting the trend of strong growth to continue for the balance of the year. 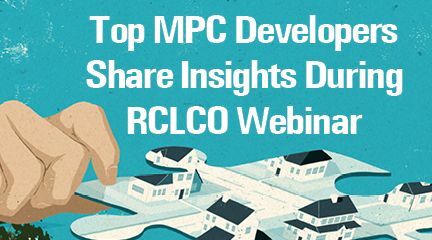 A number of the top MPCs have reported stronger than usual sales in moderately priced housing options that could appeal to either first-time homebuyers or downsizing empty nesters, another indication that affordability has been a key factor for many MPC consumers in 2017. With the rise of the millennial cohort as first-time home buyers, products that appeal to that cohort have seen tremendous success. 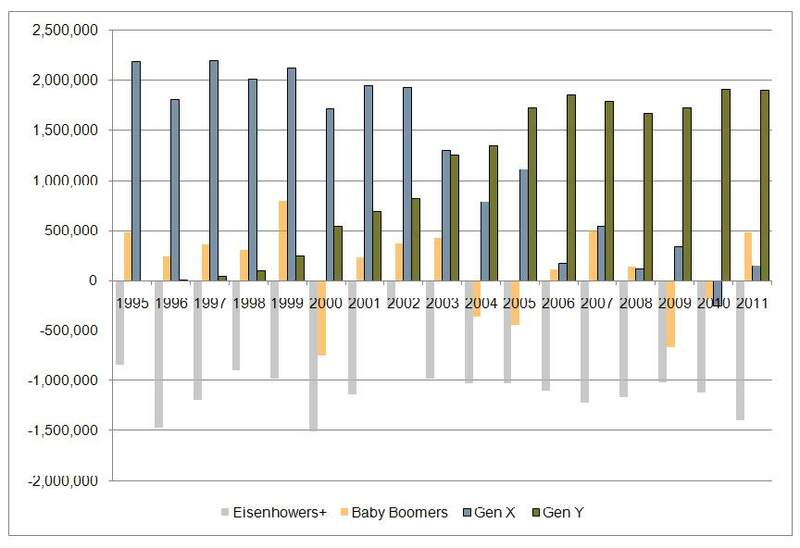 Similarly, downsizing empty nesters with needs similar to millennials in terms of home size have also found value-oriented housing products attractive. 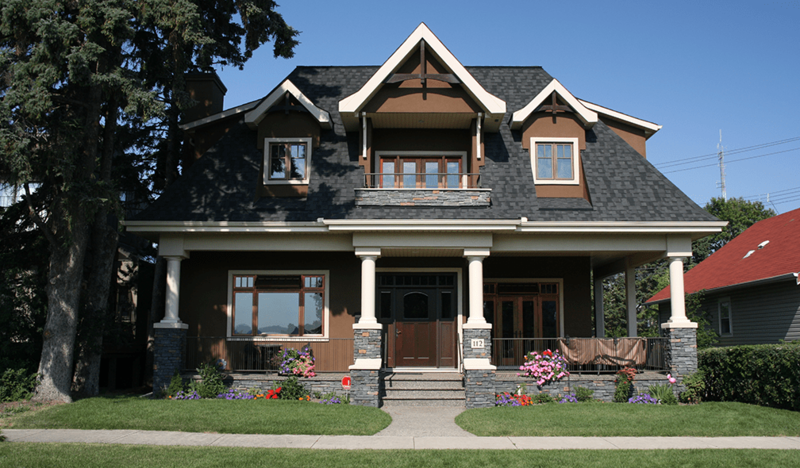 Popular product types in this segment include single-family homes on smaller lots and townhomes. 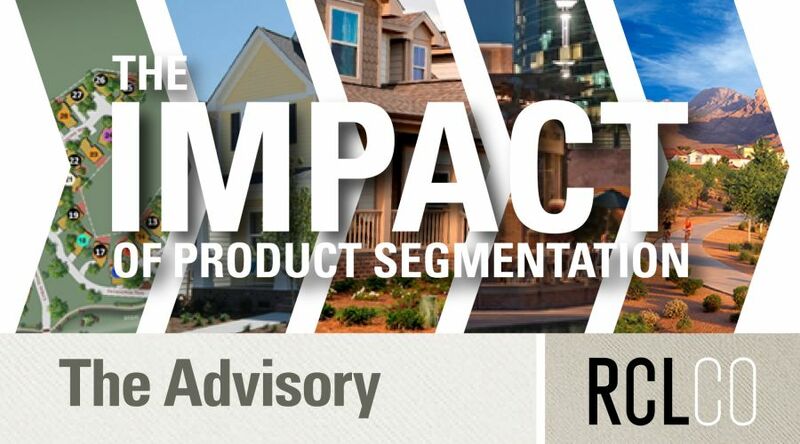 Many developers describe their “millennial product” as being smaller in size, but requiring higher finish levels with specific technology upgrades to appeal to the younger buyers. These homes are largely single-story with an open floor plan. 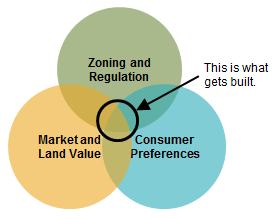 In addition to product segmentation, “community connectedness” was a common attribute discussed by sales agents at the top-selling communities. 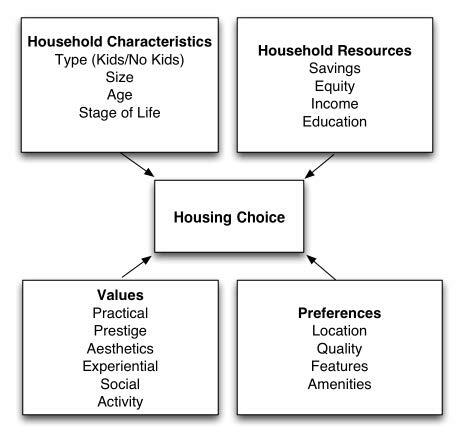 They are reporting that consumers prefer to live in neighborhoods with meaningful connections to their surrounding environment, reflected in the increased use of shared public spaces in many MPCs that facilitate both serendipitous and planned interactions among neighbors. 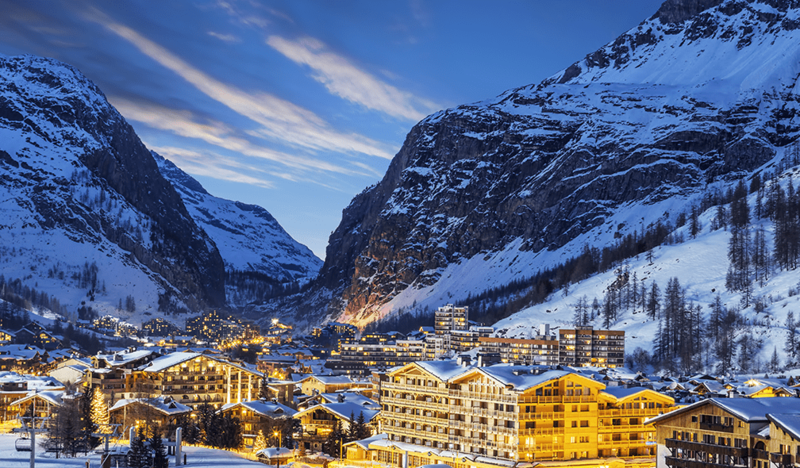 Amenities that allow consumers to engage with both each other and the outdoors are being used to attract buyers by fostering a greater sense of community connectedness. 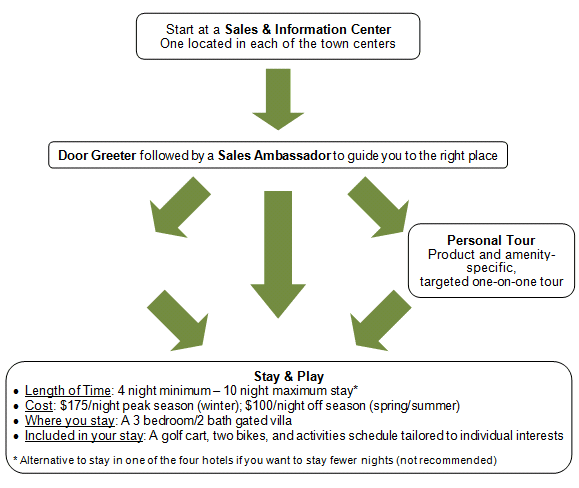 Amenities such as exercise studios, walking paths, community centers with planned events, outdoor kitchens, greenhouses, and community gardens are often cited by sales people as giving them an edge over more standard competition. 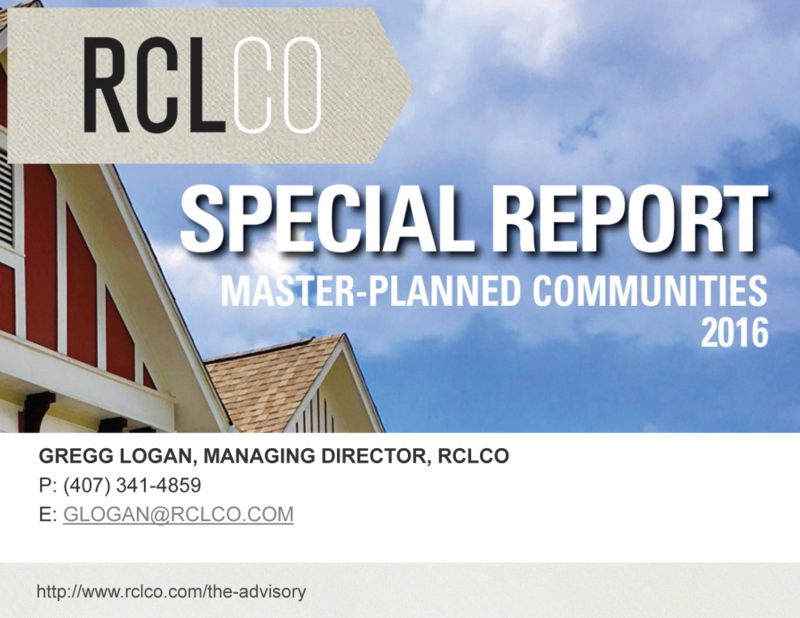 The chart below summarizes RCLCO’s list of the 50 top-selling communities through the first half of 2017, including a comparison with their 2016 mid-year new home sales. Irvine Ranch has been the top-selling MPC in the country thus far in 2017 with 1,088 sales. The Villages, which is nearing build-out, remains a strong seller but has settled into the number two spot for the third survey in a row. Meanwhile, Sarasota’s Lakewood Ranch has moved up the list following a sales increase of 73%, putting it firmly in third place for 2017 year-to-date. 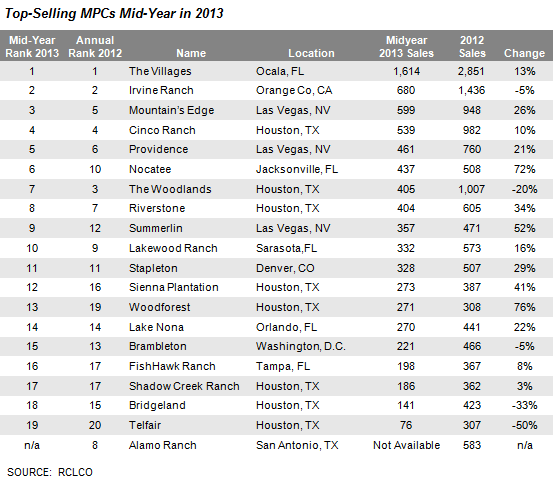 Also in Sarasota, West Villages takes the fourth-place spot this year with 526 sales year-to-date. Nocatee, another top community and one which ranked third overall in 2016, rounds out the fifth-place spot so far this year. 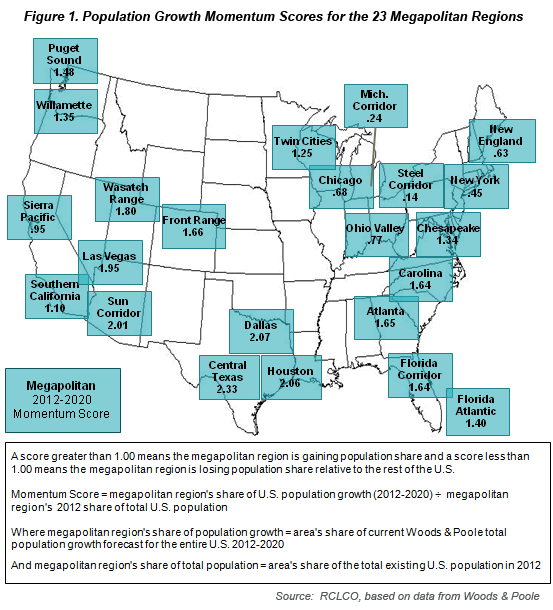 Texas has some of the fastest growing metro areas in the U.S. 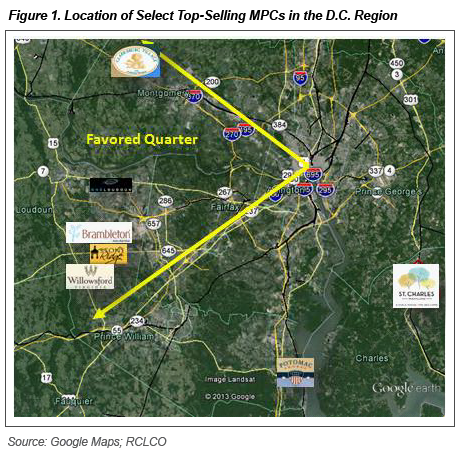 This factor, along with the state’s relatively lower cost of living, has led to multiple large corporate relocations that are driving sales in the MPC market. For example, communities in the Dallas Metroplex, such as Phillips Creek Ranch, have benefited from the development and relocation of major employers along the Dallas North Tollway as well as Highway 75. Many of these MPCs offer a luxurious living style in a suburban setting with top-notch amenities. Paloma Creek, which is also located north of Dallas, has continued to see elevated home sales in 2017 due to its variety of products, including more affordable options in a rapidly growing market. 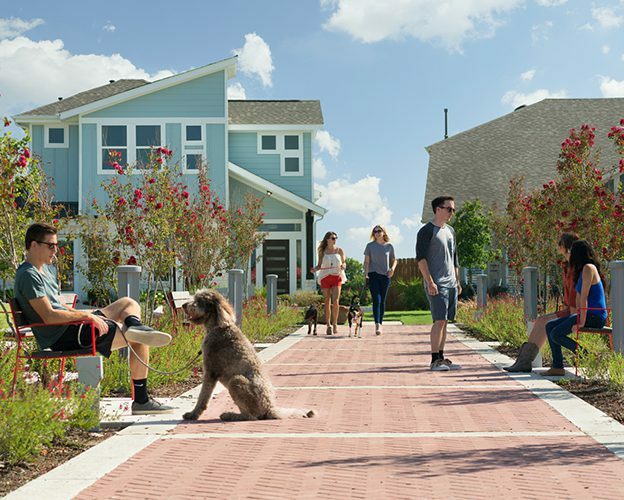 Similarly, Siena has achieved great success targeting millennial buyers in Austin by offering housing options at attainable price points while also delivering large, family-friendly amenity centers. 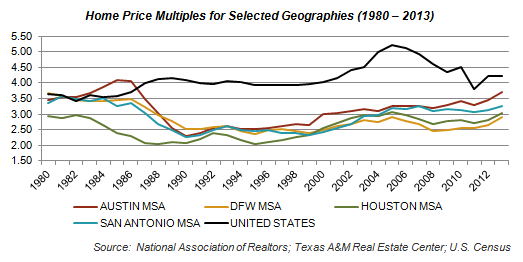 Though crude oil prices remain depressed, the Houston MSA for-sale housing market remains healthy given the diversification of the local economy since the 1980s and the relatively conservative ramp-up of new for-sale housing supply during the current market cycle. A total of 10 Houston communities made the mid-year 2017 50 top-selling list. Many Texas MPCs are positioning themselves as diverse environments, with multiple product and price offerings as well as lifestyle and community-focused offerings, such as healthy community initiatives, social clubs, and lifestyle coordinators focused on creating a sense of community. Florida, like many other states, has seen strong new home sales growth in 2017. 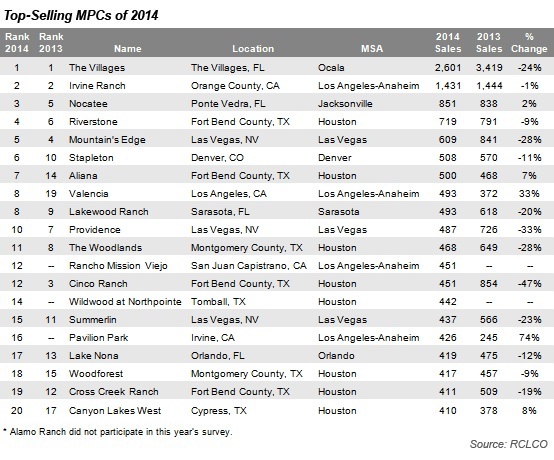 Communities such as The Villages, Lakewood Ranch, Nocatee, and Lake Nona consistently appear in our 20 top-selling MPCs alongside up-and-coming strong sellers such as West Villages and Summerlake. Five other Florida communities graced our 50 top-selling list in both mid-year 2017 and year-end 2016: Viera, Waterset, Bartram Park, Tradition, and Ave Maria. 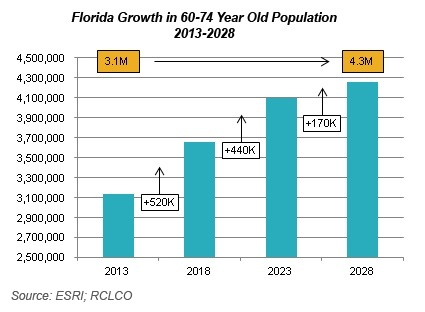 Florida continues to be a top retirement destination for baby boomers. 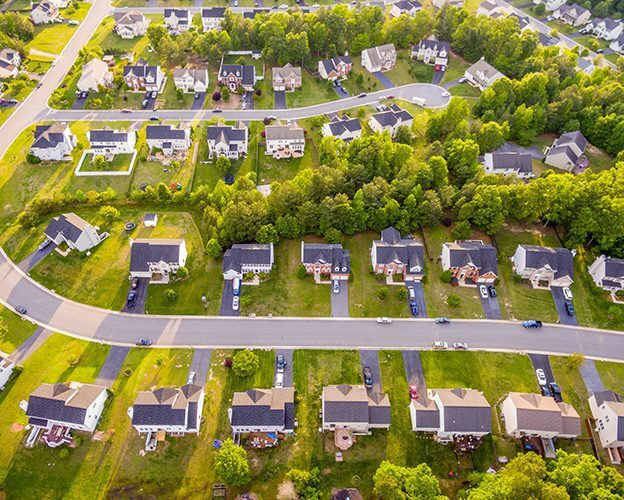 As the 55+ population in the U.S. continues to increase, age-qualified communities such as The Villages continue to generate strong new home sales. 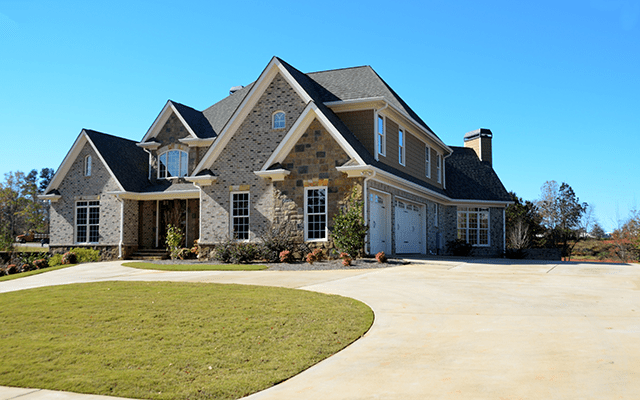 Similarly, the increase in this demographic has influenced sales for other Florida communities on the 50 top-selling list such as Tradition, Ave Maria, Viera, and others, which feature active adult communities within their master plans. 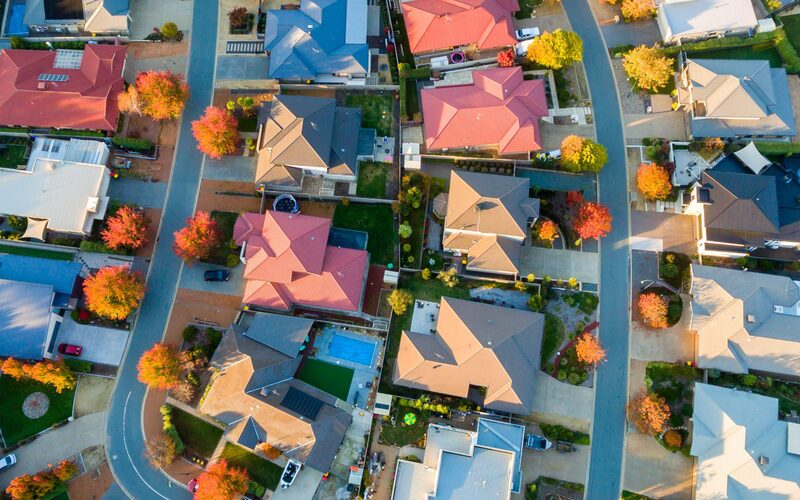 These successful communities continue to attract boomer households with attractive amenities supporting recreationally and socially active adult lifestyles. Lakewood Ranch has seen a 73% improvement over their mid-year sales in 2016, moving up to the third best-selling community in the U.S., which is partially attributable to its unique amenities and opportunities for community engagement. 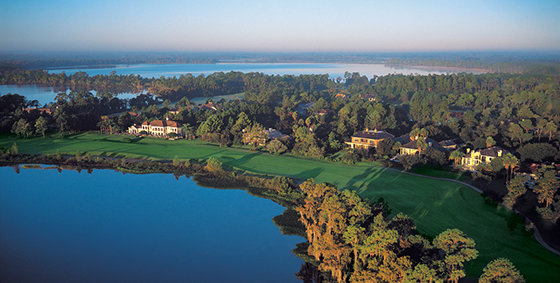 With a 140-acre sports campus—one of the largest in the country, a community polo club, and a multitude of community clubs, Lakewood Ranch offers members of all generations the opportunity to engage and interact. As reported in our “Top-Selling Master-Planned Communities of 2016” Advisory, Las Vegas continues to recover from slow sales during the recession as both Summerlin and Inspirada are among the 10 top-selling communities in the nation. Summerlin sales in mid-year 2017 were 28% over mid-year 2016 sales, while Inspirada saw a 35% growth in sales over the same time period. 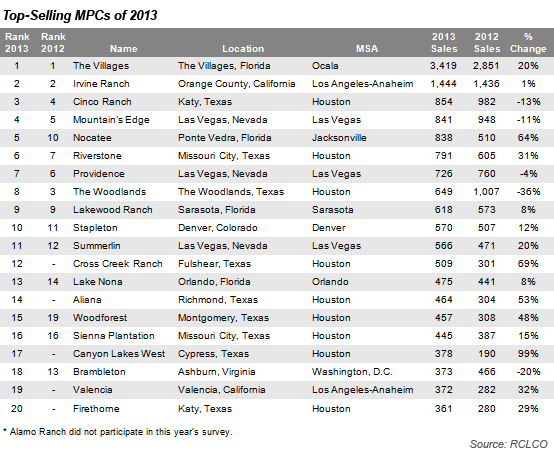 In Phoenix, Eastmark, Verrado, Vistancia, and Estrella all made our list of 50 top-selling MPCs. While these communities have been ranked within the top-selling before, Estrella made the most significant move up the rankings, from 50th in the year-end 2016 survey to 29th in mid-year 2017. 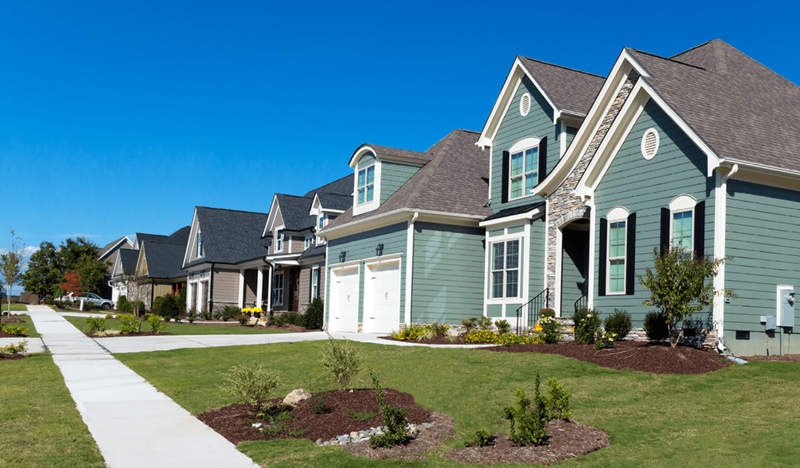 In its fourth year of sales, Eastmark has performed extraordinarily well, selling a similar volume of new homes in just the first six months of 2017 as in all of 2016. Irvine Ranch in Orange County has once again topped our list of the top-selling master plans, beating The Villages for the second consecutive survey. With 1,088 new home sales thus far in 2017, Irvine Ranch achieved an increase of 10% over 2016 mid-year numbers. Three other Southern California communities, Great Park Neighborhoods, Rancho Mission Viejo, and Baker Ranch¬, have once again found places on the 50 top-selling list. Great Park Neighborhoods experienced 466 sales in the first half of 2017, which they attribute to the delivery of new neighborhoods and additional housing options. Rancho Mission Viejo experienced a 40% increase in sales over this time period with the continued development of the multi-builder Gavilan 55+ offering. 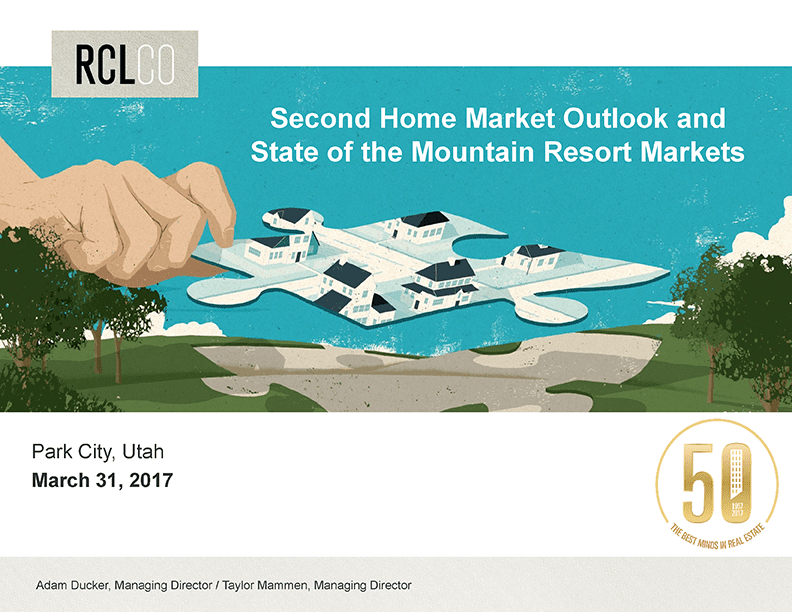 NOTE: The ranking of 2017’s Mid-Year 50 top-selling communities is based on total net new home sales as reported by each individual community. 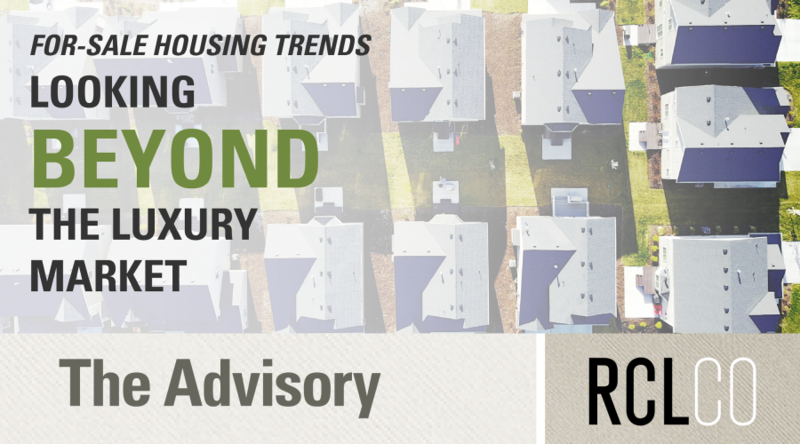 Article and research prepared by Todd LaRue, Managing Director, and Karl Pischke, Senior Associate. Additional research support was provided by Daniel Crochet, Brett Dunlavey, Brandon Miller, Cameron Pawelek, Kara Perusse, Dana Schoewe, Nick Sertl, Elle Stang, and Morgan Zollinger.